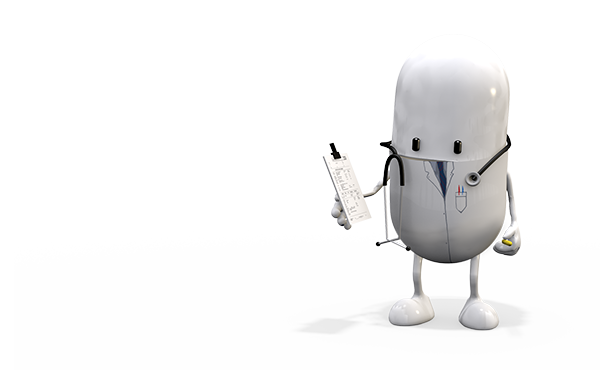 We dispense NHS prescriptions and private prescriptions. We will give advice on how to get the most benefit from your medicines. We offer a free prescription collection and delivery service from your Doctor. If you wish to take advantage of this service, please contact your local branch.